Ryan is a freelance photographer based around London and Cambridge. 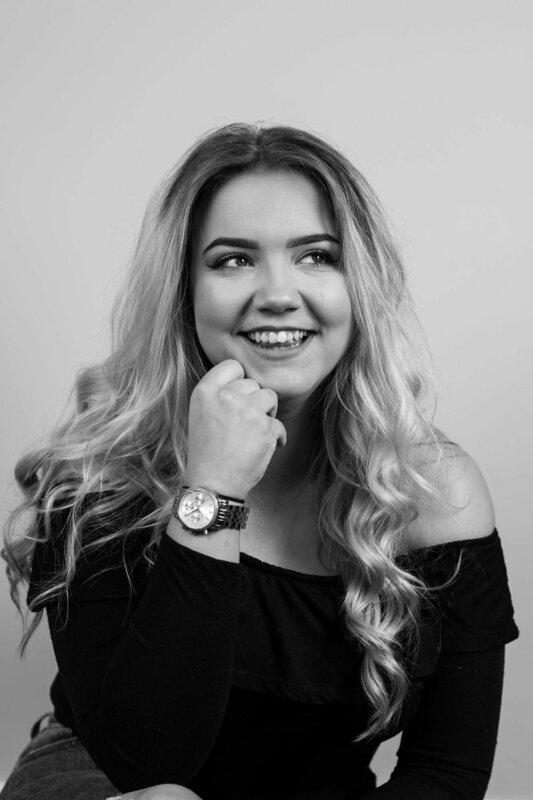 Ryan’s passion for photography started at a young age and he went on to study this at university and is now in his second year, where he has been developing his photographic skills through his dedication, interest and commissioned work. Ryan has a keen interest in fine art photography and portraiture but he also enjoys the pleasure of family photography, including weddings, baptisms, family portraits, children/newborn babies. Ryan has also donated his time to undertake some photography work in aid of the cystic fibrosis trust. Ryan is a natural people person and a broadening range of photography work has developed his ability to engage with people of all ages to get some great photographs. Ryan’s personal photography projects include shooting star photography, wildlife and travel and he has had the opportunity to photograph in some beautiful locations. Ryan can usually be found with his camera nearby but his other interests include music, sport and travel.